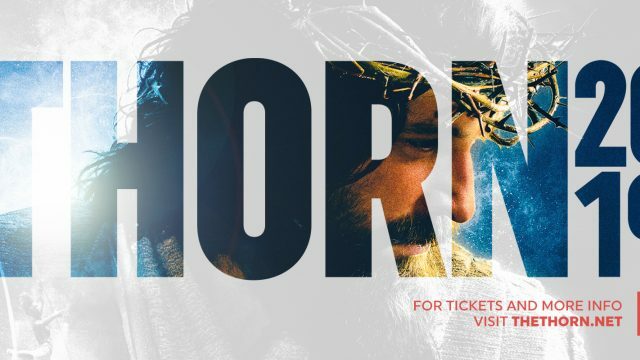 Volunteers at Compassion LIVE events are there to serve the tour in multiple capacities. Do you want to be a part of an uplifting team that serves concert-goers in your city? 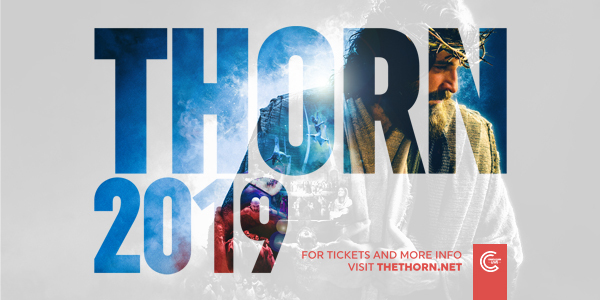 The Thorn is a visually dynamic and heart-stirring theatrical portrayal of the life, death and resurrection of Jesus Christ. 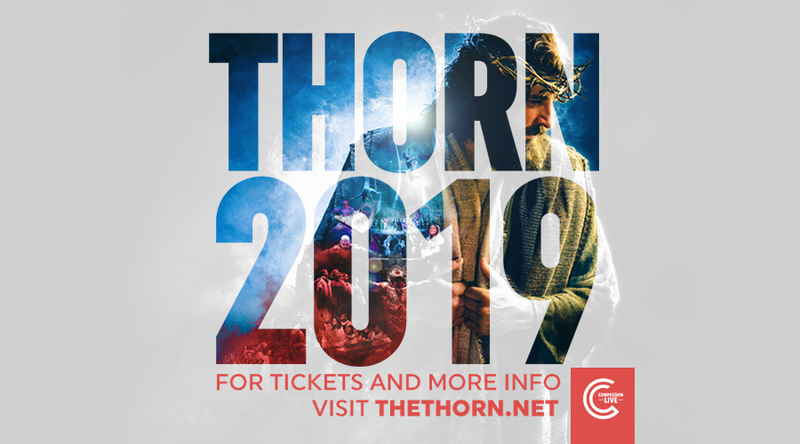 Not your average Passion play, The Thorn combines martial arts, aerial acrobatics and emotionally powerful performances that have been engaging audiences across the US for over 20 years. © 2018 Compassion LIVE. All Rights Reserved.